To support the student in his relationship with the University in the context of his pedagogical activity, being responsible for receiving complaints from the students, informing the student about his rights and directing him to the appropriate structure to solve his problems, promoting the full integration of students with special educational needs at the University, aiming at equal opportunities, among other responsibilities. It exercises its competences in the areas of support for the information and knowledge-building activities developed at the University, granting access to all the bibliographic resources essential for the promotion of research, teaching, learning, lifelong education and support for cultural activities. The Social Services mission is to provide UMa students with quality, fair, supportive, transparent and balanced services and support, with the purpose to provide the best conditions for integration and school success, guaranteeing equal opportunities in the access and in the attendance of a Higher Education. The Psychological Service of UMa provides individual psychology consultations (children, adolescents, young adults and adults), orientation for students of the University of Madeira, workshops and training of skills (personal, parental , social and labour) and consultancy. It is intended for students and the remaining academic community of UMa and also the local population of the Region.  Its mission is to protect the legitimate rights and interests of the students of the University of Madeira, whose action is developed in articulation with the Students Association, the several departments and the different Units and Services of the University, namely with the Pedagogical Councils.